Craig Streeter, CrestClean’s latest Quality Assurance Co-ordinator. When it comes to cleaning he happily admits that he’s been known to be a tad fussy. And that’s not a bad thing says Craig Streeter, CrestClean’s newest member of the company’s Quality Assurance Co-ordinators. But having high standards hasn’t always proved the perfect recipe in terms of maintaining harmony on the home front when it comes to domestic duties, reveals Craig with a laugh. “I guess I’ve always been a bit particular and pedantic when it comes to cleaning and I’m pretty fussy. 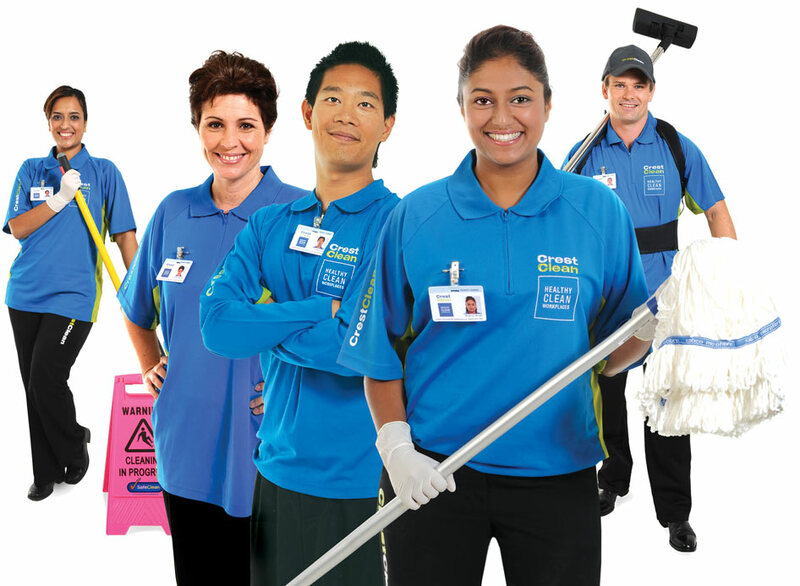 Craig is based in Christchurch and, like his counterparts around the country, he’s part of a close-knit team of professionals focused on maintaining consistency and high standards throughout the regions where CrestClean operates. Quality Assurance Co-ordinators have a wide range of responsibilities, from undertaking regular audits, assisting with implementing new contracts and working closely with the company’s franchisees. 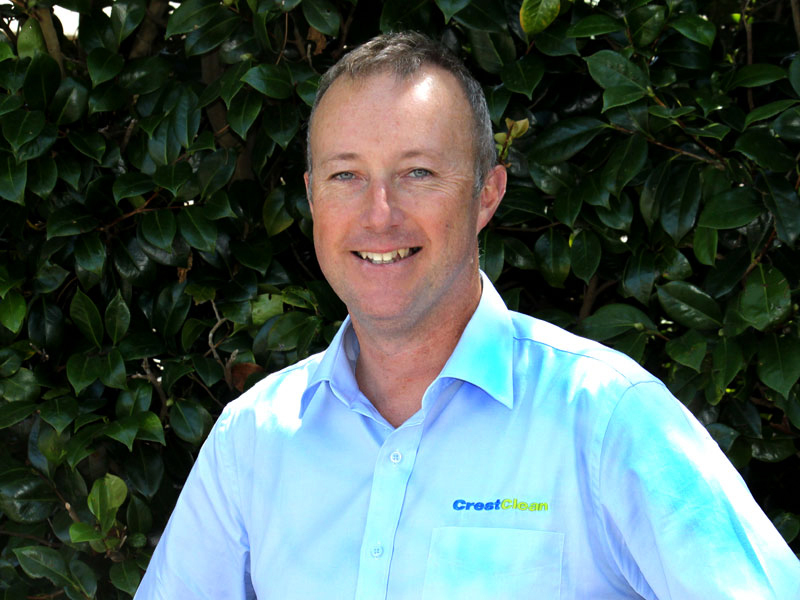 Joining CrestClean is a change of tack for Craig, who has spent most of his career in jobs connected to travel and adventure tourism. He left university early after getting itchy feet, initially working in a camera shop so he could bank some cash to fund his big OE. Craig later turned his passion for sailing into a business venture. He established a company that specialised in luxury yacht charters and sailing holidays in the Caribbean and around the Mediterranean. He eventually went back into retail, for outdoor clothing company Kathmandu and later worked for rental company Jucy Rentals in Christchurch over different periods as Fleet Coordinator Customer and Centre Manager. As a Quality Assurance Co-ordinator Craig says he enjoys the interaction with customers and ensuring their expectations are met.